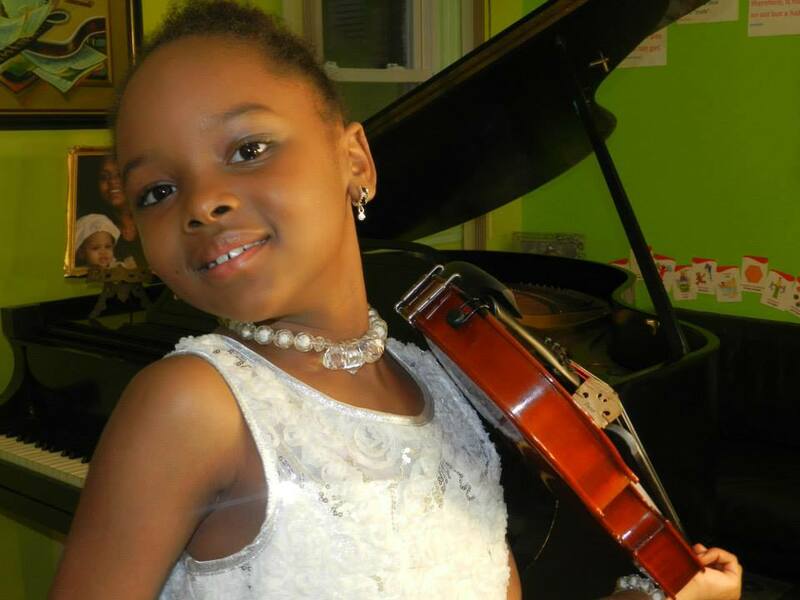 Haitian-American Mabou Loiseau is an eight-year-old polyglot genius girl who speaks, writes, and reads 9 languages (French, Creole, English, Spanish, Mandarin, Arabic, Sign Language, Japanese and Russian) and plays 8 musical instruments (Piano, Violin, Guitar, Harp, Clarinet, Conga, Drums and the Flute). She swims, ice-skates, dances, acts, draws, paints and SINGS! At the age of five she was already speaking 7 languages. At the age of 7 she was solving 9th grade division problems. She is currently working on college-level algebra and seems to enjoy it. It is also of note that she was homeschooled by her mother who was not satisfied with the educational options that were available to her child. It seems to have been very good for Mabou, who ended up testing in the 99th percentile on the city test for gifted and talented schools. In an interview with her father for StoryCorps (a national nonprofit that gives people the chance to interview friends and loved ones about their lives. Learn more, including how to interview someone in your life, at StoryCorps.org), it’s cute to hear the simple questions that she asks her father, and reminds us that beneath that genius exterior, is a little girl with a child’s view of the world.